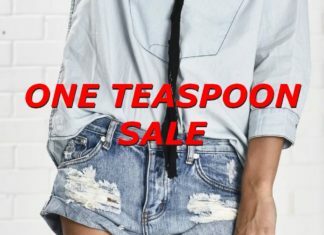 Just in time for summer, fun, and - of course - hot weather, One Teaspoon is offering up to 60% off on tons of super cool denims and tops. And this goes for the ladies, as well as for dudes and kids. Liverpool Jeans sure knows how to make you AND your friends denim happy! And it's easy: You can give your friend $15 when the shop and then you will also receive $15 for yourself. 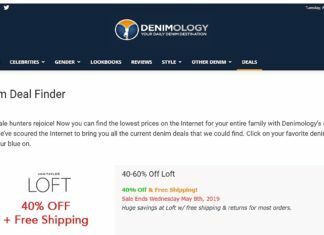 And just in case you haven't noticed yet - Denimology is bringing you the best denim deals and sales. Just go to the website and click on DEALS! 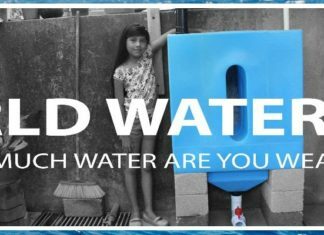 In honor of the international World Water Day, sustainable denim brand, Triarchy, is doing their part and offering a 20% discount site-wide this weekend. 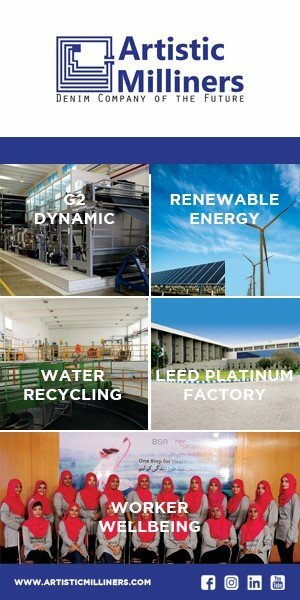 The promo expires on March 25th. Denim Days @Bloomingdale’s Happening Now! 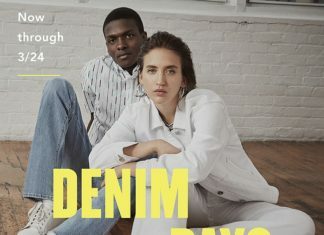 Very fitting for the first days of spring - Bloomingdale's is having their denim event happening right now, continuing until March 24th. Because it's definitely getting closer to springtime (officially starting this week!). And because we love that BLANKNYC always carries the newest and hottest denim trends for really reasonable prices. 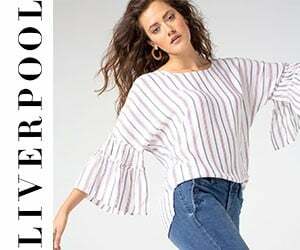 Just recently we have posted the beautiful new spring '19 looks from German brand, CLOSED. And now - as we had mentioned before - they are also available here in the USA on their brand new e-commerce website. 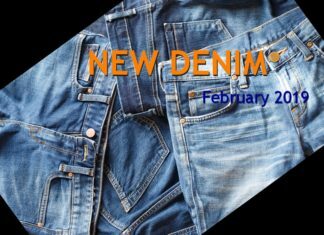 Instead of posting my regular top jean of the week thing, this Sunday I decided to go one step further and share with you some of the dopiest new denims out there RN. 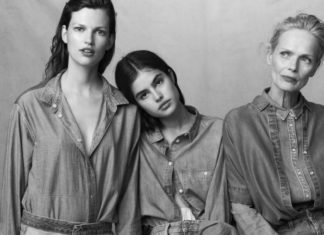 Good American $99 GOOD LEG Jeans are BAAACK! One of the best things about Khloe Kardashian's Good American brand is that they come in an extended size range.